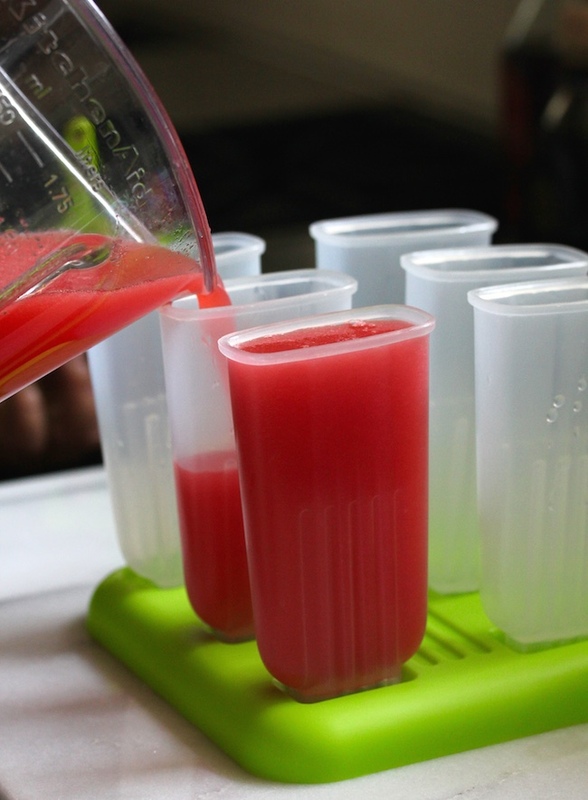 Puree watermelon in a blender or food processor and add rum, lime juice and sugar. 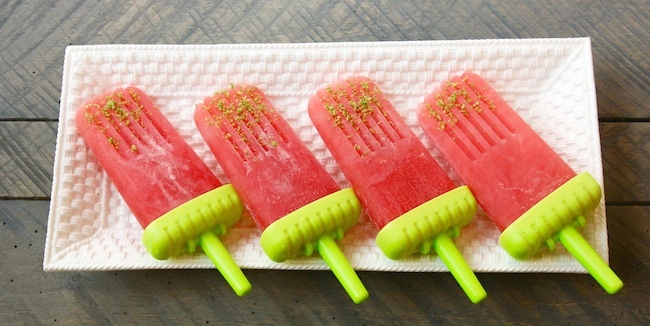 Pour mixture into popsicle molds and place in freezer for 4-6 hours. (The more alcohol in the mixture, the longer it will take to freeze.) When popsicles are frozen through, remove them from molds by running them under warm water for a few seconds. This will melt the ice just enough to release the popsicle from the mold. 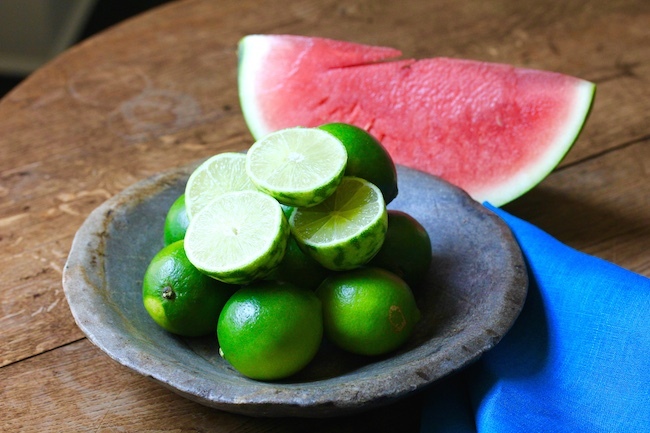 Garnish with lime zest and serve immediately.